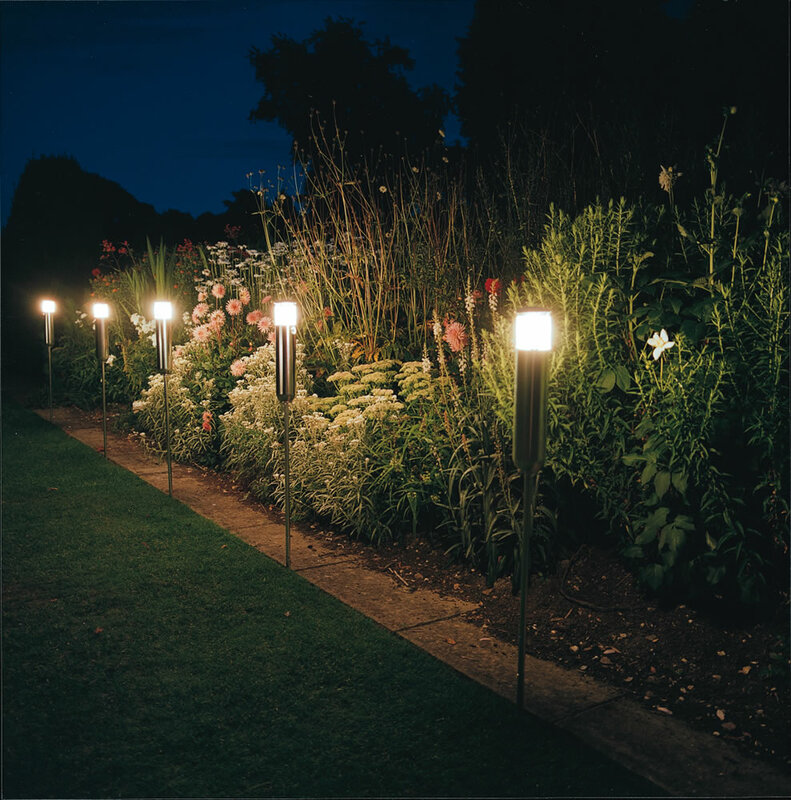 Installing lighting allows you to enjoy your garden at all times of day, even after the sun has gone down and the natural daylight is starting to fade. Adequate lighting extends the use of commercial gardens and improves safety by allowing visitors to see clearly. Garden lighting equipment comes in a wide variety of innovative designs. The expert London garden designers at TerraNova Landscapes can incorporate lighting into their landscape designs, giving you a garden that can be admired both day and night. All garden lighting installations carried out by TerraNova Landscapes are conducted by qualified electricians. You can count on us to provide you with a safe and attractive solution to all your garden lighting needs.